According to a new JD Power consumer study, advanced technology platforms can improve health plan performance for payors. They play a key role in health plan member satisfaction. The new service platform, powered by Create® technology, improves how members interact with their MagnaCare or Create health plans. MagnaCare members who have migrated to the new service platform prefer the user-friendly portal. 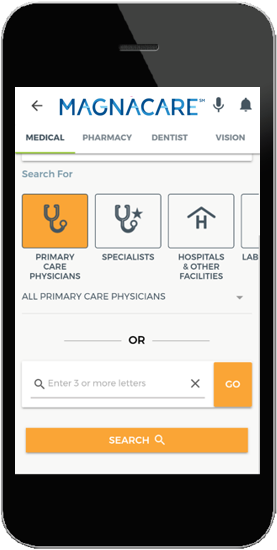 The mobile app gives them anywhere, anytime access to their health plan information, including their ID card. Contact your MagnaCare account manager or [email protected] to find out more about improving your member satisfaction using our new service technology platform.